NEA awarded 1,023 grants totaling $74,326,900 to nonprofit arts organizations in all 50 states plus five U.S. jurisdictions. 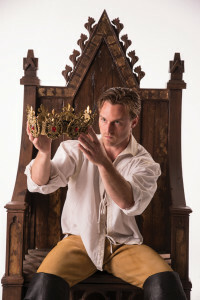 In an effort to explore and exemplify all of William Shakespeare’s works, “Complete the Canon” was launched in 2011 by the festival. 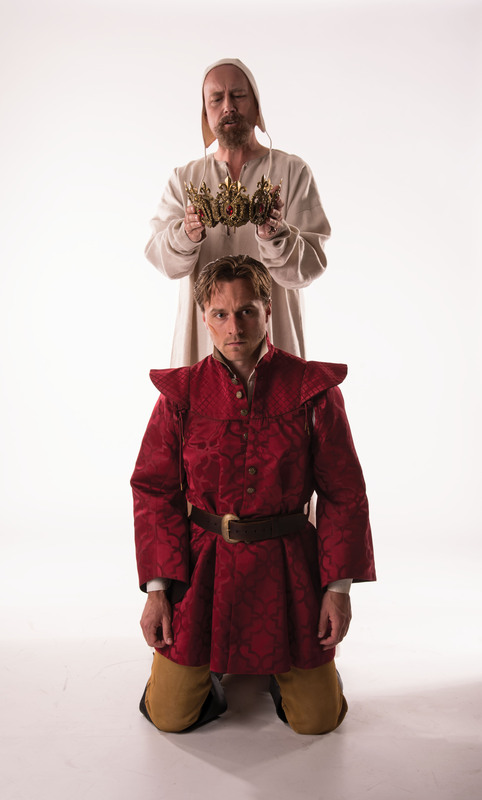 Within the Complete the Canon project sits an additional undertaking to produce all of Shakespeare’s history plays in chronological order. 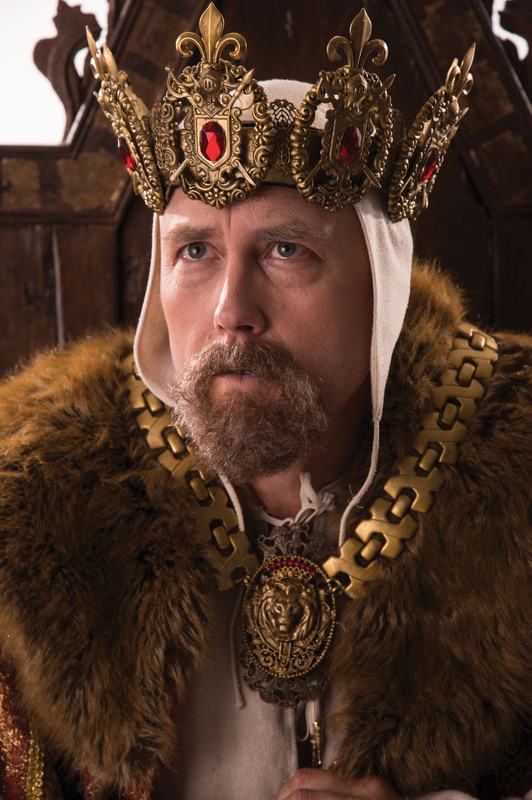 Beginning with “King John,” the history cycle will play out over the course of several seasons, concluding with “Henry VIII.” Currently three plays into the cycle, the 2015 offering will be “Henry IV Part Two;” a play produced only once within the festival’s 53-year history. “Henry IV Part Two” is the second installment in the three-play trilogy that is being produced throughout a three-season period, using a select group artists and designers. The festival has created elements of consistency within each production to further establish a common thread from one show to the next. Performances will be accompanied by discussion events produced by the theater’s education department.